One of my favorite things in life is celebrating and taking joy in the little things with other mothers. Erin is a dear dear friend of mine, and we both enjoy watching our boys become friends and navigate new things together (hello water balloons, squirt guns, zoo trips, potty training, dirt, dinosaurs, need I say more?) 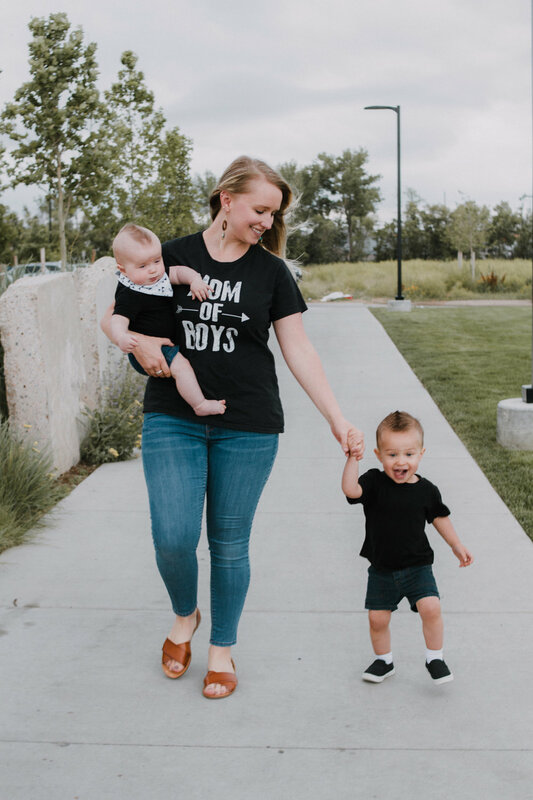 #boymoms to the core. 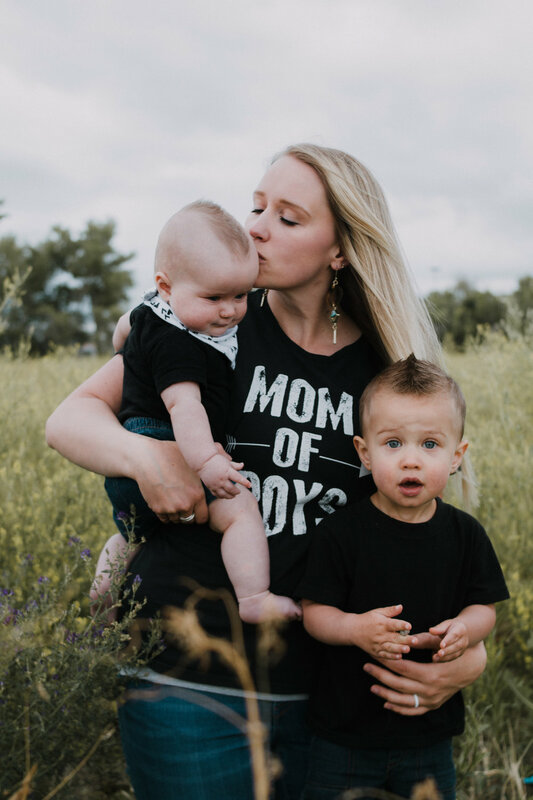 Recently I had the honor of photographing a quick mini session at a local market with Erin and her boys. The delight she takes in being their mother inspires me to be a better mama. I 100% loved how the wind played with her hair and so grateful we had a break between storm clouds for some quick flower picking. 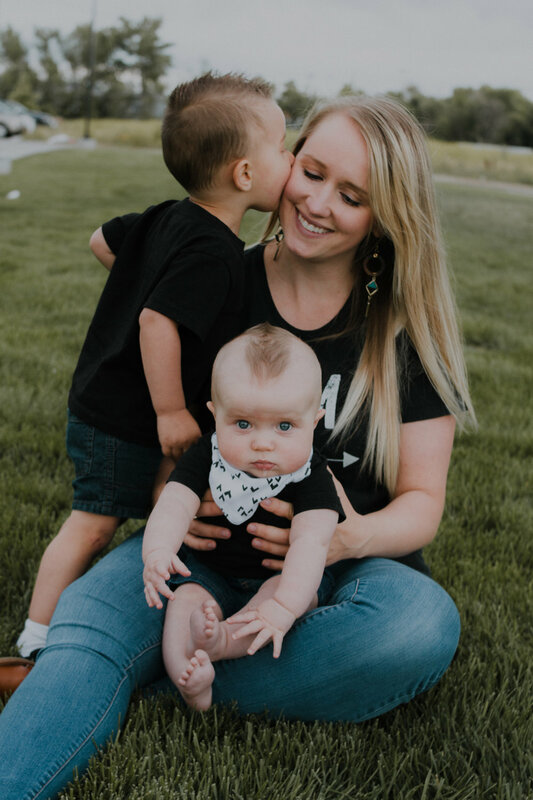 Needless to say, her boys are freaking adorable.